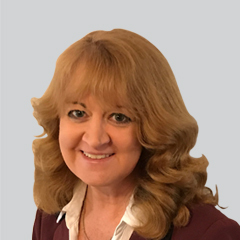 Fiona’s focus at ALM Intelligence is management consulting research, supporting multiple ongoing research projects, as well as performing market research and analysis in support of our in-depth coverage of management consulting service providers and the consulting marketplace. Prior to joining ALM Intelligence, Fiona spent several years doing conflict-of-interest research for Ernst & Young (EY), and before that was the information center manager at Mercer Management Consulting. Fiona earned a B.A. in Political Science from Wellesley College, with a minor in Fine Arts.